Trust and estate planning are one of the most sensitive and difficult subjects discussed within families. However, planning ahead will ensure your assets are passed to your beneficiaries in the way you intend and ensure your beneficiaries are not inadvertently left with unexpected tax liabilities. Effective estate planning must include an understanding of current assets, future plans, the tax status of your beneficiaries and their tax obligations. Any succession and estate plan should be flexible to take into account the ever-changing landscape of tax legislation in Australia. With significant experience in tax matters, our team will assist you and your family to implement effective trust & estate planning strategies.  Where required our team will seek assistance from other professionals, such as trustees, legal advisers and investment managers to ensure we provide the best possible support to assist you in planning for succession.